Keep your attic space cool. Attic temperature prior to SunRise Solar Attic Fan installation. 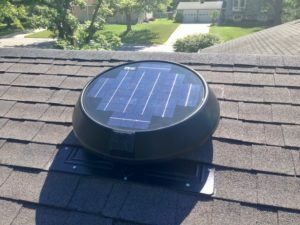 We have SunRise Solar Attic Fans that have been on customers roofs for 10+ years and they still function great to this day and are continuing to save them money while the house stays cool. No one likes getting shipped a box filled with parts and a blueprint that is nearly impossible to read. We send all of our fans fully assembled and ready for your home or business. It's solar powered! 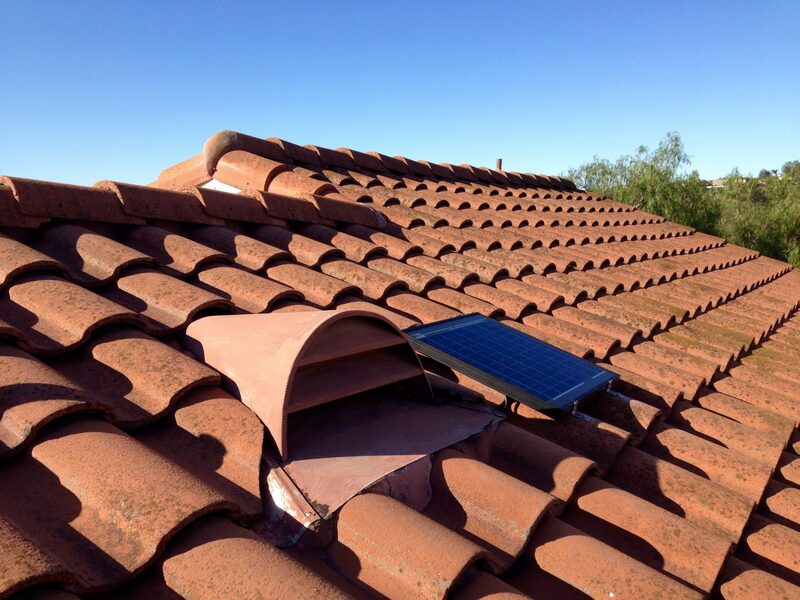 No need to hook up to any electrical to get your solar attic fan started. In most cases, these fans will start moving with only the slightest amount of solar power getting to them. Not only is this great for contractors, it is also a great tool for most homeowners. 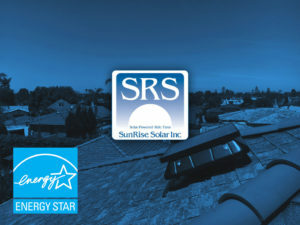 Installation of our SunRise solar attic fan models can be done in as little as an hour. Nobody wants a sore thumb sticking out of their roof, which is why we designed each of our models with a sleak, low-profile body. 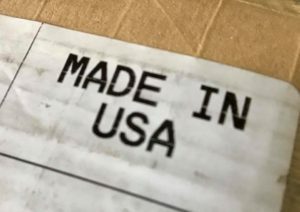 The biggest benefit of them all. 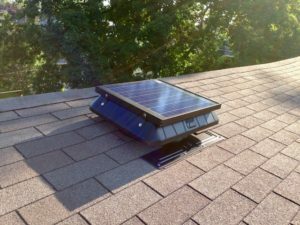 Solar attic fans remove the heat and moisture from an attic space to help improve the life of your HVAC, keep your attic cool and dry, and help lower your energy bill. 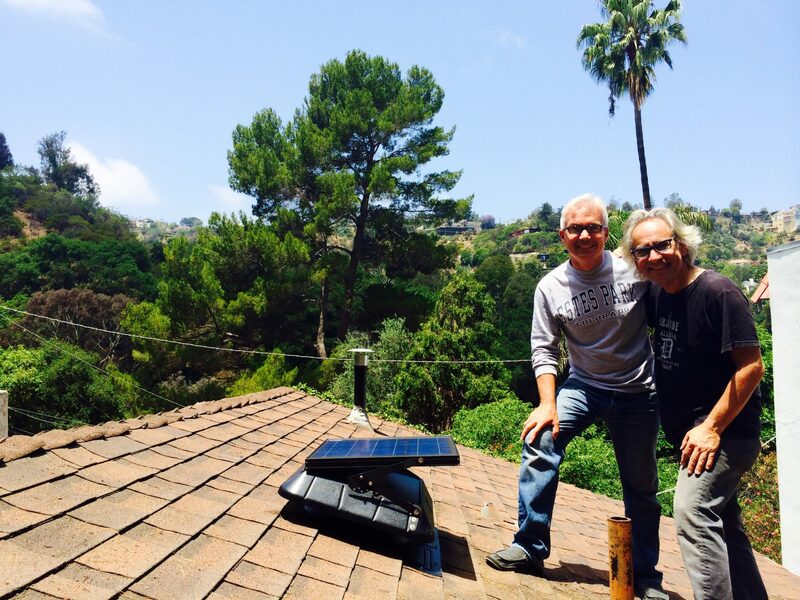 We are the original, American made solar attic fans featured on ABC News with Charlie Gibson, CNN with Anderson Cooper, and CNBC with Erin Burnett. 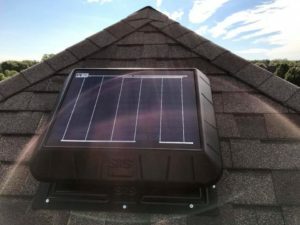 Our solar attic fans are the only ones in the market that are made totally from anti-corrosive materials like ABS Composite, Stainless Steel, Poly Carbon, and Black Oxide. 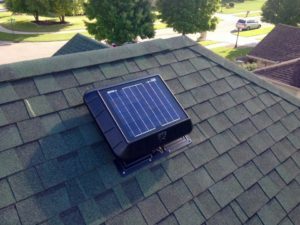 So if you want a power roof vent that will hold up to the most extreme weather then the SunRise Solar Attic Fan is the best choice! 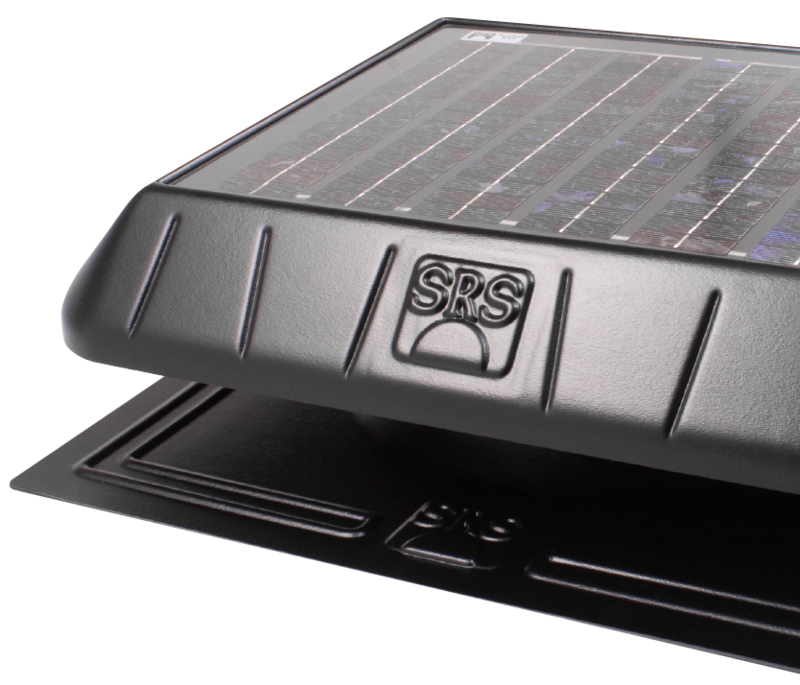 Our solar powered roof fans are completely noncorrosive, heat and flame resistant, and can withstand environmental abuse that metals cannot.